Xiaomi sub-brand Poco is going to launch its next flagship smartphone Poco F2 in India in couple of months. The Poco F1 was the first smartphone from the company and world’s cheapest smartphone powered by Snapdragon 845. According leaks and reports this upcoming smartphone will be the cheapest smartphone to be powered by snapdragon 855 SoC. 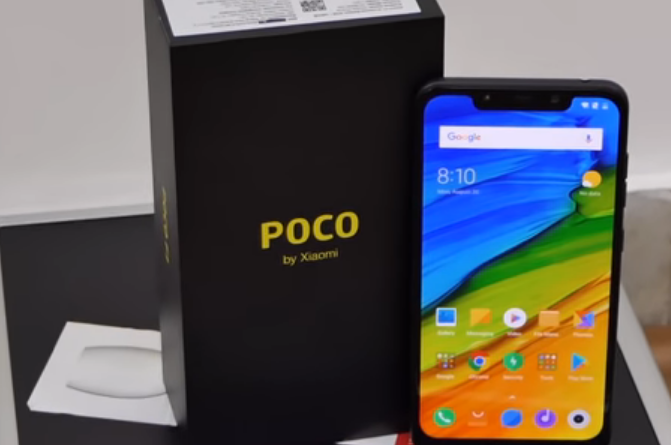 Poco is the new sub-Brand from Xiaomi for premium devices. In other words through this brand company will sell premium devices in Indian market. 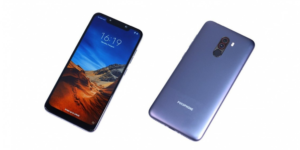 The smartphone is expected to come with a 6.3 inches of display with a screen resolution of 1080 x 2340 pixels with corning gorilla glass protection. It may get large notch on the top for instance like its predecessor F1. Coming to the performance , Accordng to Reports Poco F2 will be powered by Snapdragon 855 processor coupled with Adreno 640 GPU and upto 8GB RAM. In addition the smartphone will run on Android 9.0 Pie out of the box. Moreover , In terms of camera it will have triple rear camera setup. A 16MP Primary Camera Sensor and a 8MP Secondary Sensor atlast a 5MP tertiary camera sensor. As far as front camera is concerned , it may get 20MP front facing camera with some new filters. In addition to camera , it will also support 4K Video Recording @30fps. The smartphone is likely to power by an 4,100mAh Li-polymer battery which will also support fast charging. 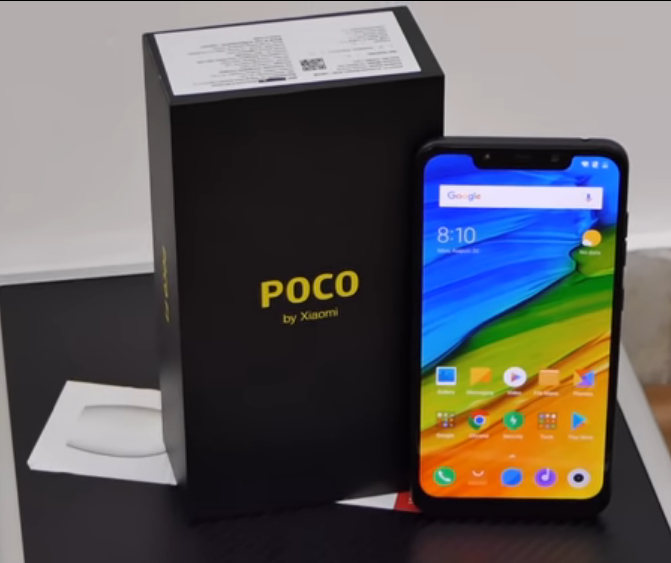 According to Xiaomi , Poco is the brand which aims to provide flagship premium smartphones at a value for money pricing. Poco f1 was the cheapest smartphone to use Snapdragon 845 at the time of its launch. Similarly we can expect the Poco f2 will be cheapest Snapdragon 855 powering smartphone. The smartphone is likely to launch in India in the month of April 2019.